First introduced in 1963, the Maserati Quattroporte was the first luxury sports sedan the world had seen. With a powerful racing engine incorporated in luxury sedan, the Quattroporte endures with the new model year and unrivaled luxury. 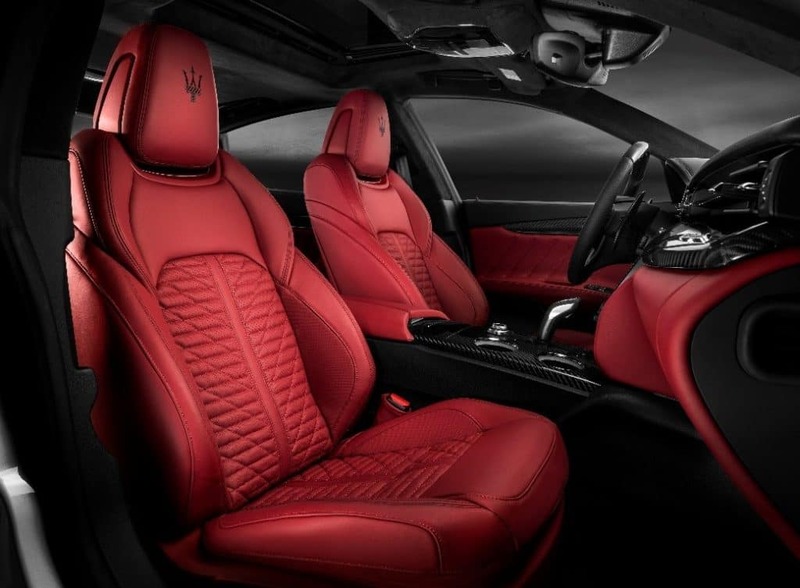 Dynamic capabilities and performance are combined with a luxury design and comfort to create the 2019 Maserati Quattroporte. The stellar combination is perfectly expressed throughout the sport sedan’s elegant and imposing proportions. The Quattroporte offers the most luxurious and spacious interior imaginable and the Maserati artisan is evident, down to the smallest detail. From 12-way power front seats with memory and Pieno Fiore natural leather or Zegna silk upholstery, the 2019 Quattroporte creates a world-class experience. 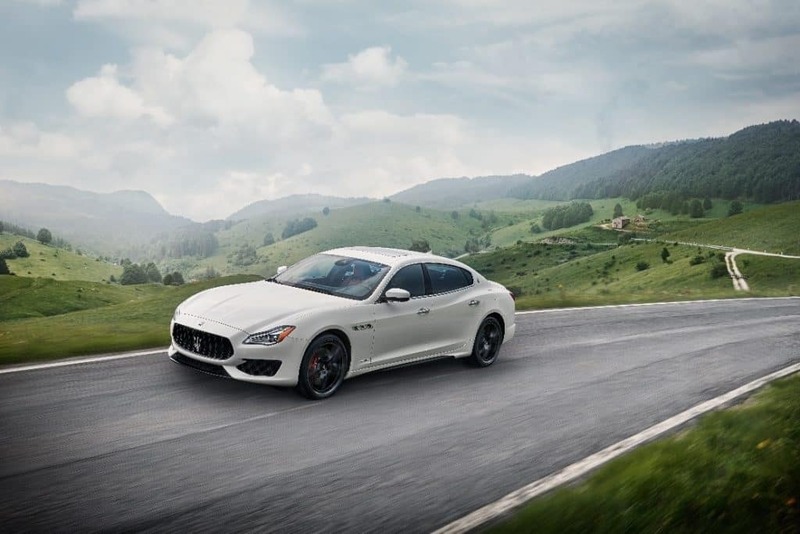 The 2019 Maserati Quattroporte performance begins with a 3.0-liter twin-turbocharged V6 engine or V8 engine found in the Quattroporte GTS to deliver pristine performance for its driver. Equipped with Skyhook performance suspension with electronic damping control, limited-slip differential, and Drive Modes create a higher level of control and performance. Real-world assistance and intuitive engagement are at the driver’s fingertips with the 2019 Quattroporte infotainment package. The MTC+ flows effortlessly with the interior design of the Quattroporte and puts the driver in control. Configurable menus allow consumers to personalize the system to fit their specifications. Navigating the system can be done through voice command, touch, or the console rotary control. A 900-watt, 10-speaker Harman Kardon Premium Audio System is standard with the Quattroporte GranLusso, GranSport, and GTS. Also available is a 15-speaker, 1,280-watt Bowers & Wilkins Ultra-Premium Audio System. Drivers who are searching for more than the typical sport sedan has to offer can find everything they desire in the Maserati Quattroporte.